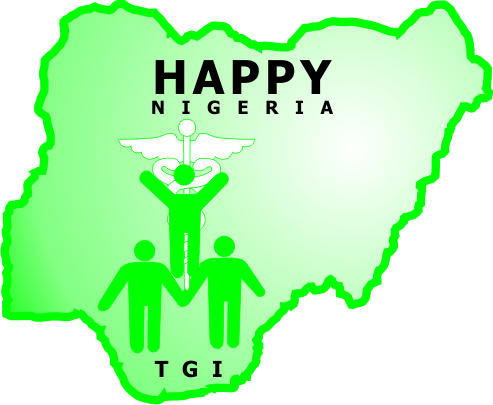 HAPPYNigeria received with rude shock and disappointment the news of the killing of nine female health workers who were administering polio vaccines in Kano. We condemn this senseless, callous, inhuman and unprovoked violence against health workers in the strongest terms. We are particularly worried about the adverse effect this reprehensible act would have on the families of the deceased, the anti-polio campaign and the availability of health services in Kano State and other troubled regions of the country. Nigeria presently accounts for about a half of the global polio burden. Therefore, successful polio immunization program in the country is required for a successful global polio eradication campaign. Our thoughts and prayers are with the families of the deceased health workers, the people and government of Kano State. We call on government to identify and punish the culprits, and also take measures urgently to protect lives and properties. We will continue to mobilize young Nigerians to support every measure aimed at improving the health of the Nigerian people. Director of Communications & Advocacy.